How do digital technologies change media industries, especially the news industry? How should public and corporate policymakers use appropriate ways to regulate change and balance the interests of various parties? This foreword summarizes and introduces the 43rd issue of Communication & Society along the lines of digital media impact and policy debates based on a range of studies in Singapore, Taiwan, mainland China, and the USA. It also raises question about gender equality in not only academic publication but also citation practices. After all, it is the quality of scholarship that matters the most. 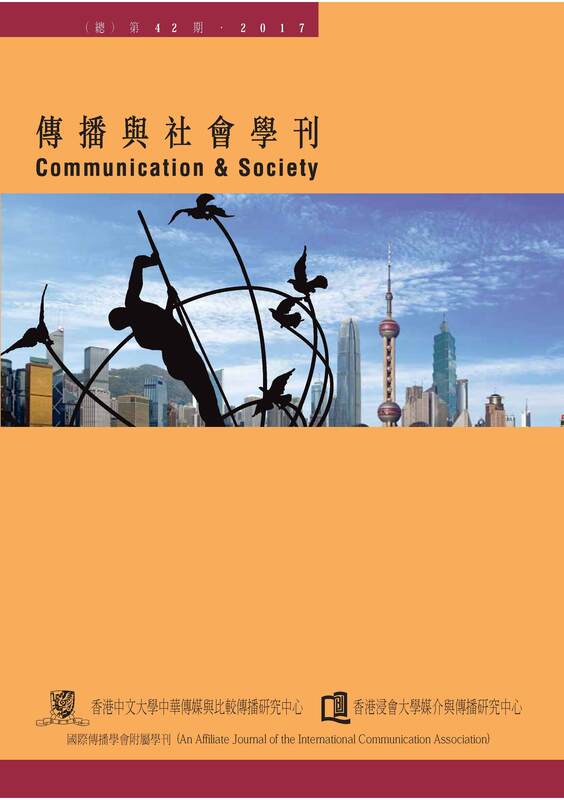 And this special issue of Communication & Society includes high-quality dialogue and top-notch research that deserve our reading, thinking, and citing. Qiu, J. L. (2018). A changing world with enduring questions. Communication & Society, 43, v–viii.